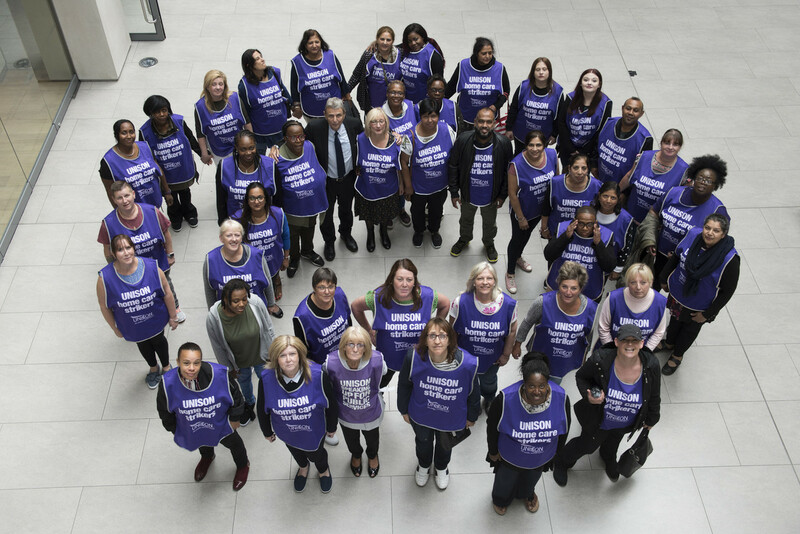 Birmingham council’s homecare workers are not taking proposed changes to their contracts lying down. But who are they? And why exactly are they fighting so hard? 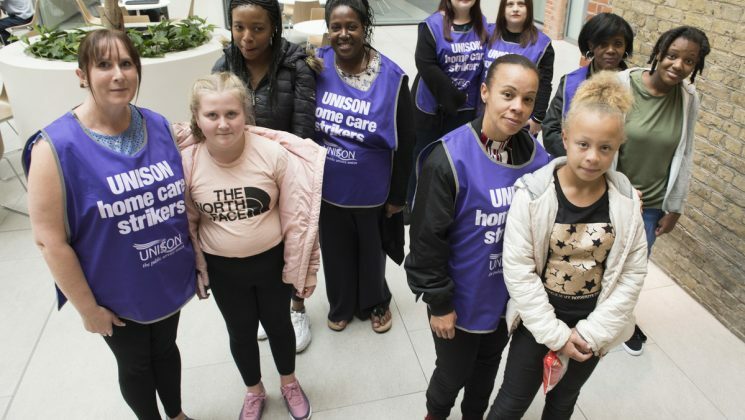 Earlier this year, Birmingham City Council announced plans to slash the hours of homecare staff working for its enablement service. The changes would mean some staff have their working hours cut from 37 hours to just 14 – so a worker who currently earns around £18,000 a year could lose up to £11,000. The council also want to enforce a new shift pattern which the staff say will be unmanageable. Three split shifts a day, from 7-10am, 12-2pm and then 4-10pm. Many staff will not be able to get home between shifts and, if they do, it won’t be long before they must leave again, which means those unpaid hours are not much of a break. Staff fear the pattern could make them tired or unwell, which could lead to mistakes being made in the care of older, vulnerable people. It will also have a detrimental impact on family life. 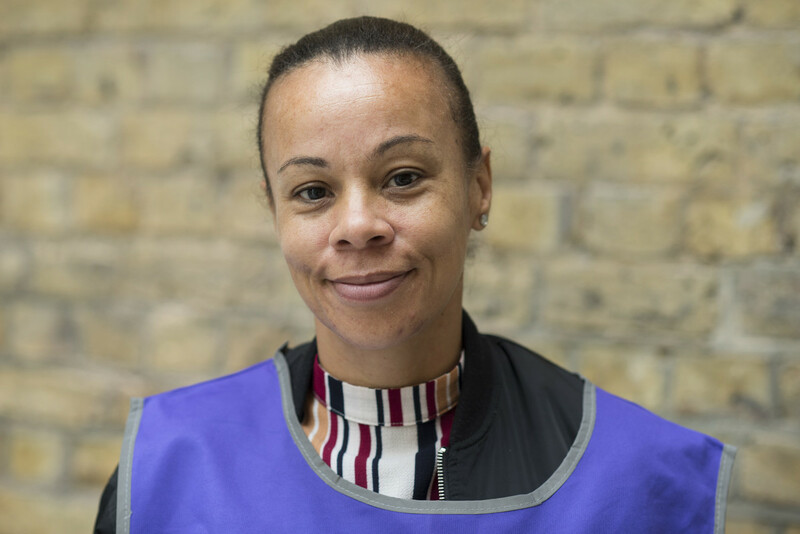 Like many of the homecare workers, Sharon is a mother, and the change in hours will have a profound impact on her family. This summer, because of the uncertainty around her income, she has not been able to do her usual family activities. Sharon and the rest of the team do a vital job. When people – mostly the elderly – come out of hospital, they need extra support and care to readjust to living at home. That’s where the enablement team come in. They are trained, experienced, homecare workers who know exactly how to support people when they need it the most. But they are not being supported by their employer. Millicant Gale has been working as a homecare worker in Birmingham for 32 years. 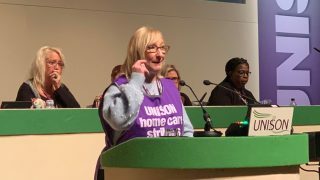 She is concerned about the growing reliance on private homecare providers, because she has heard complaints that they don’t offer enough training to staff and they don’t let workers spend enough time with patients. “I’ve seen a lot of deterioration and a lot of changes,” Millicant says. Government cuts to local authority budgets have led to Birmingham City Council slashing the home care/enablement budget by 40%, because the council must save around £2m. The positive news is the group are not taking these proposed changes lying down. 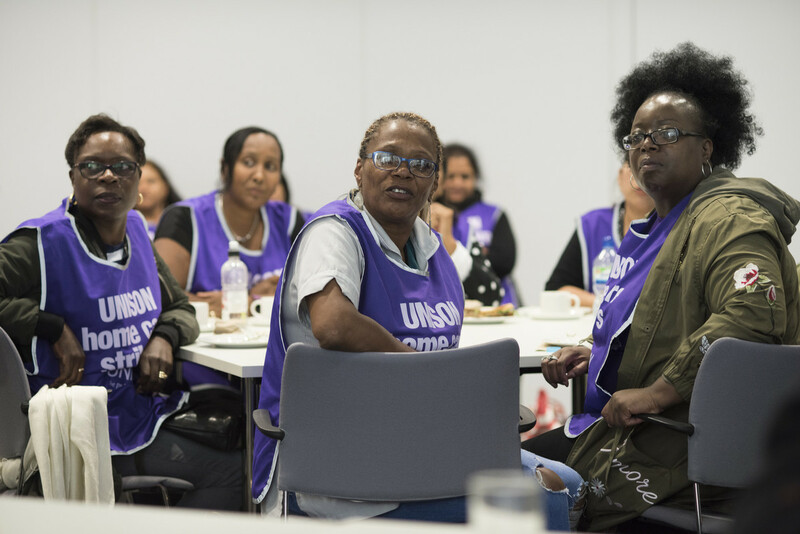 They are rallying, organising, and striking, and they have the full support of their union.